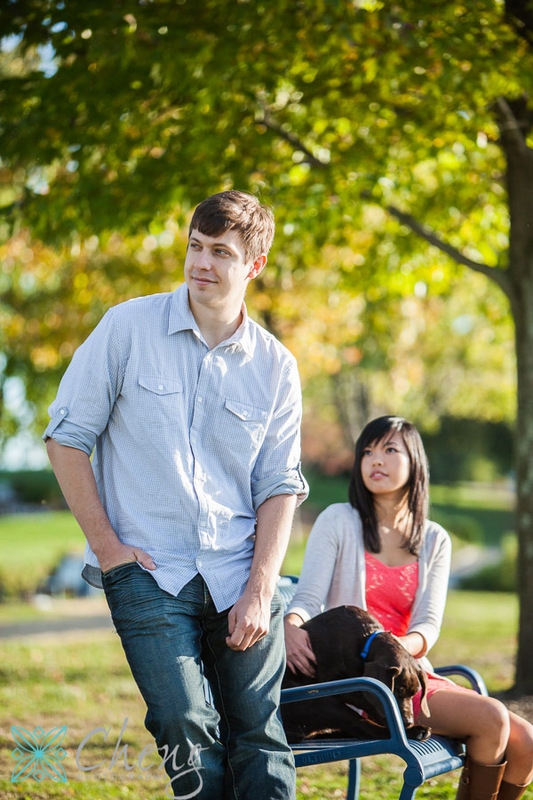 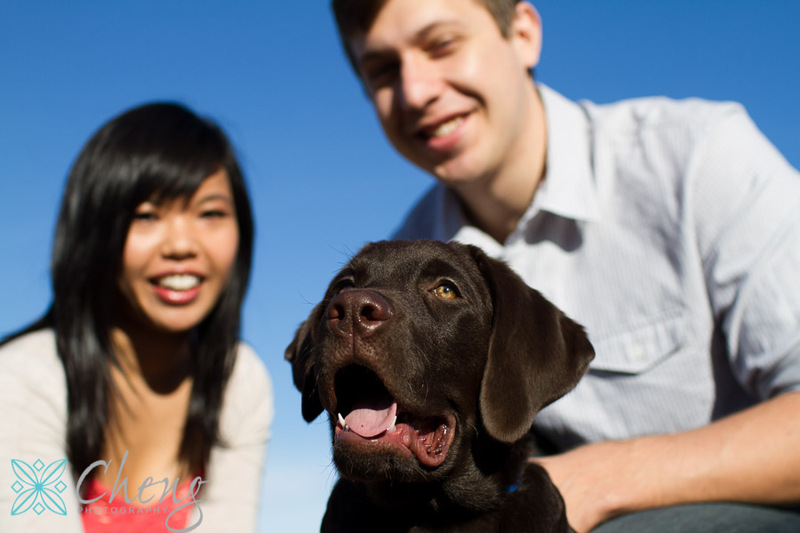 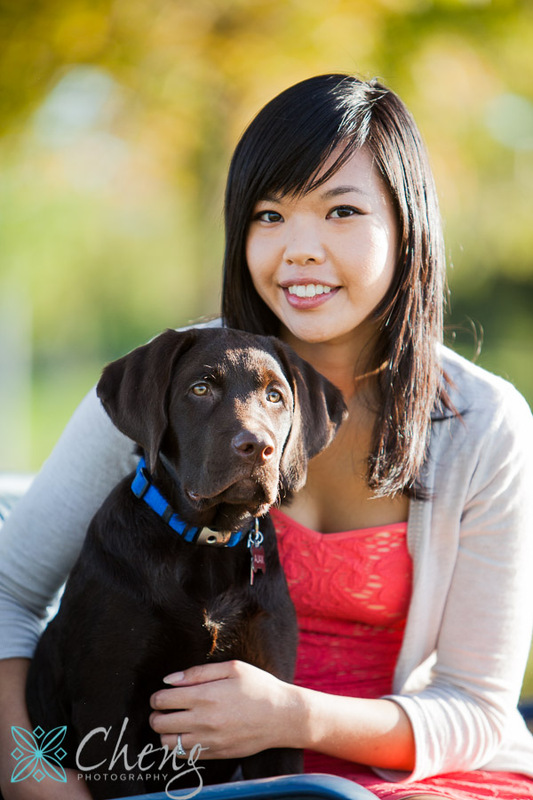 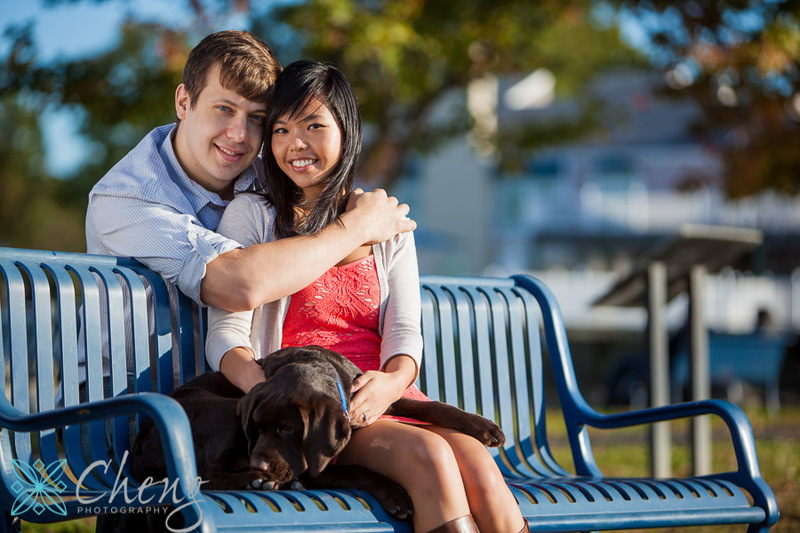 This past fall I had the pleasure of photographing Kat, Rob and their dog. 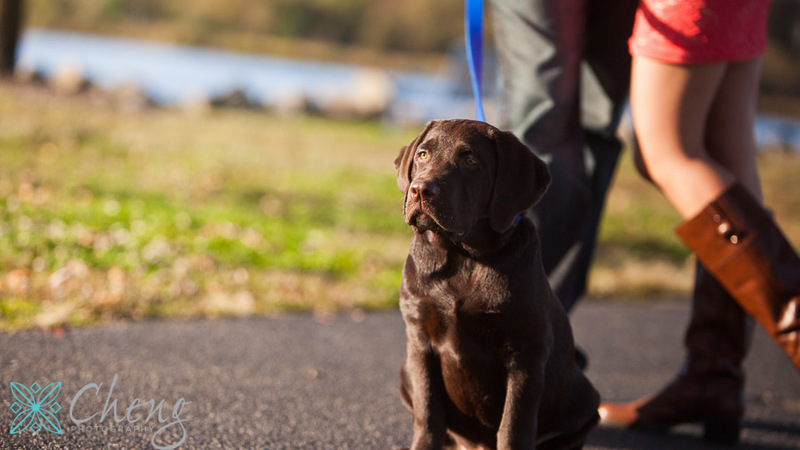 When you have a photogenic and a cute little puppy, photographic happiness is bound to happen. 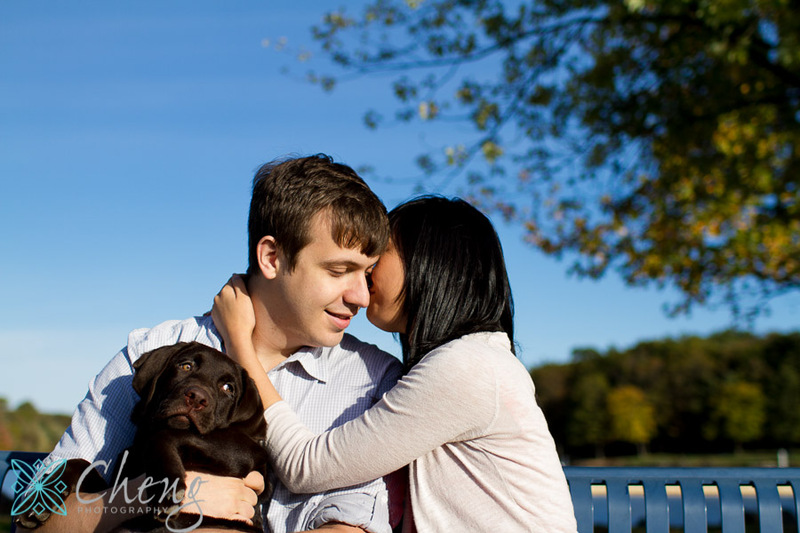 Thanks you two for bringing your little guy along. 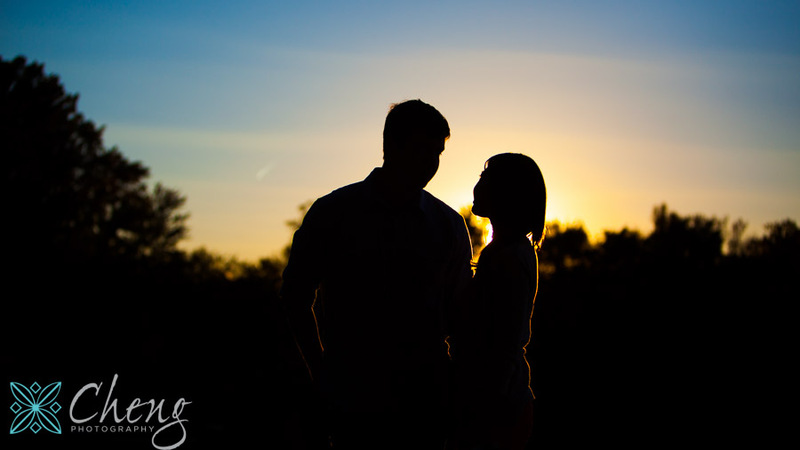 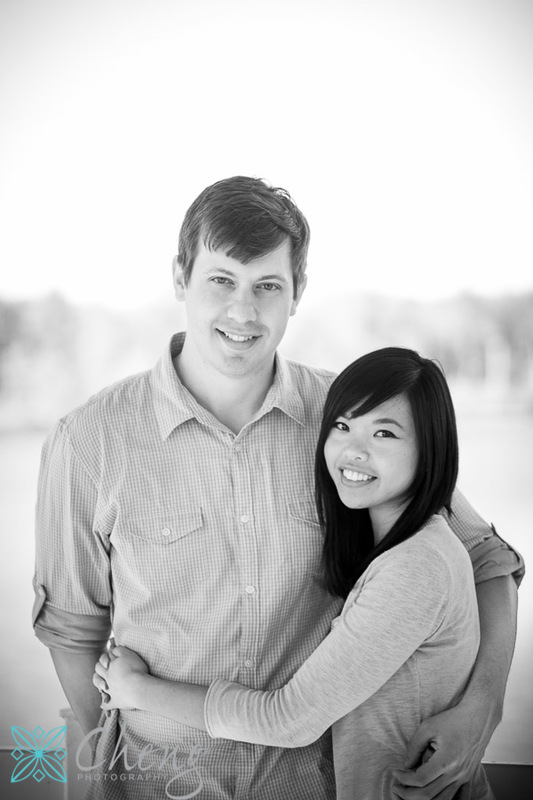 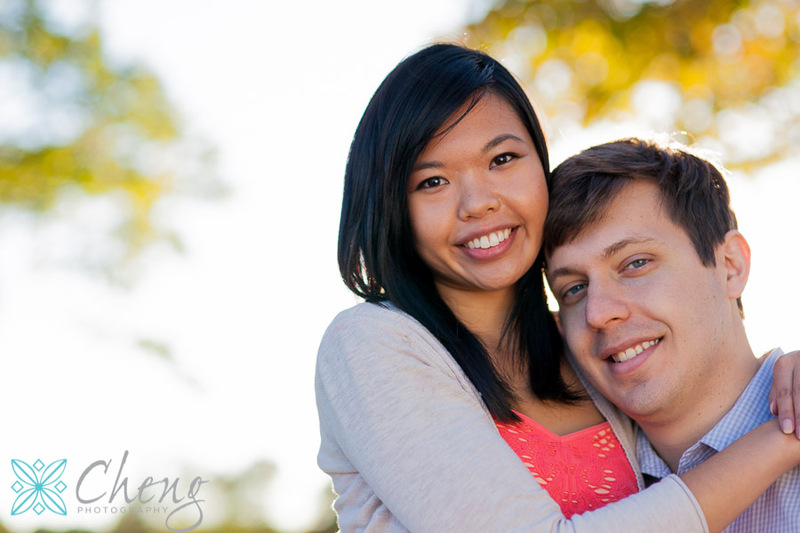 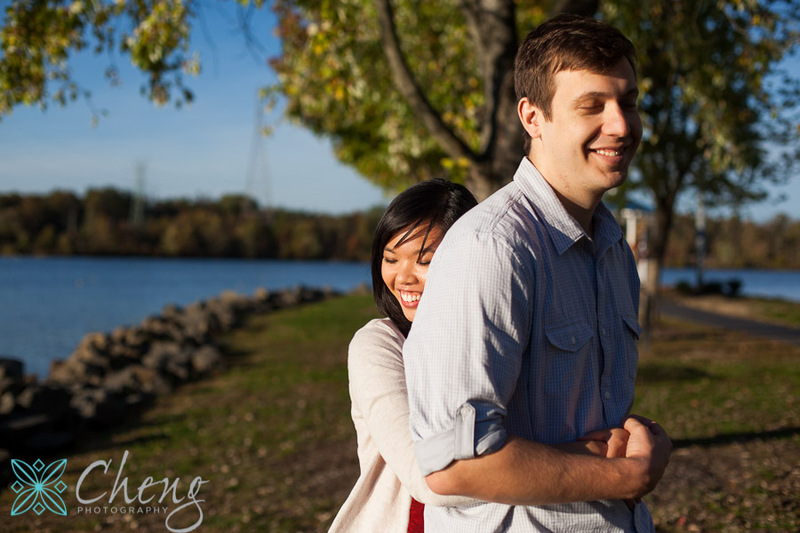 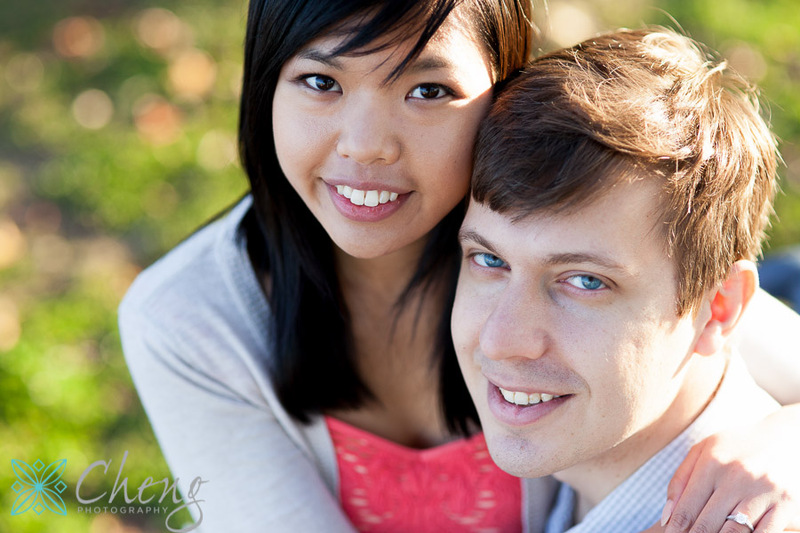 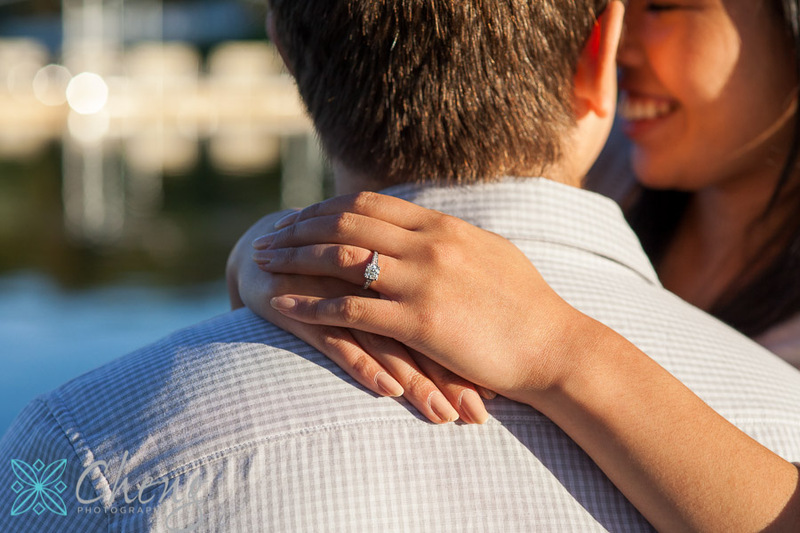 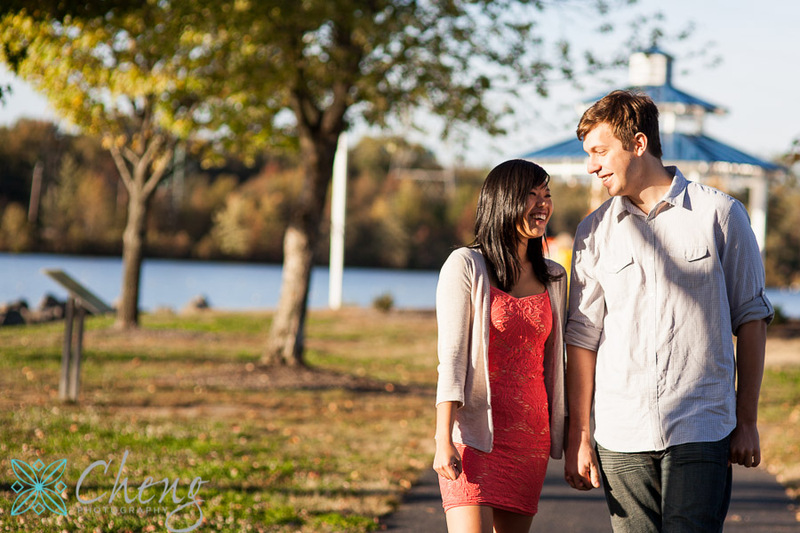 I’m super excited to be photographing your wedding next fall!